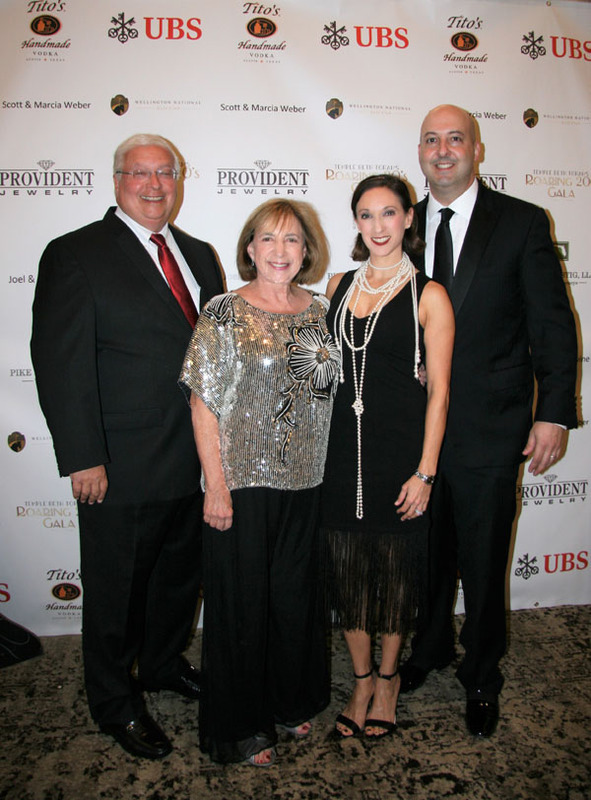 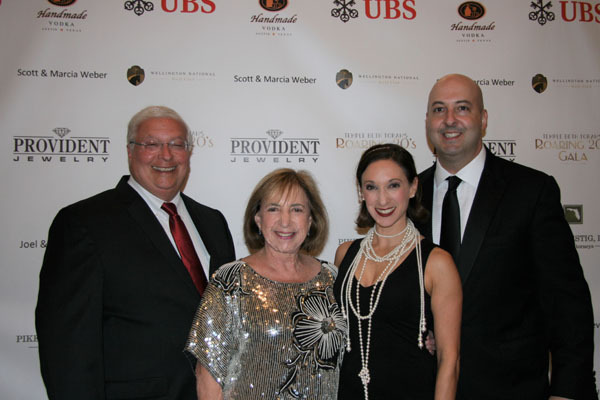 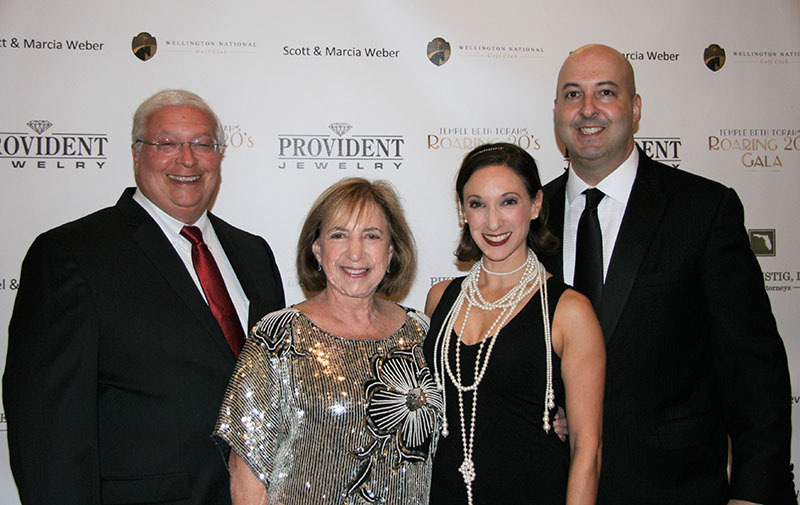 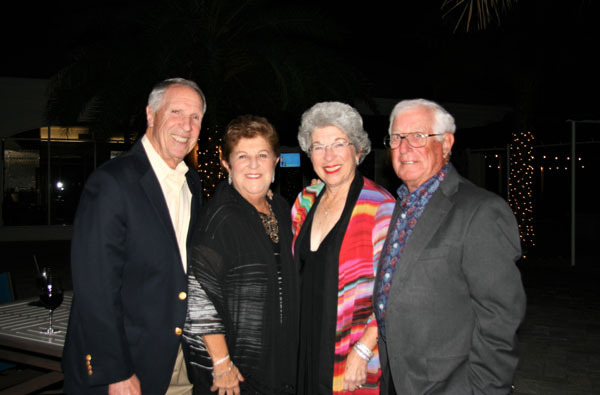 Ken and Judy Wolosoff with event chairs Debra and Todd Barron. 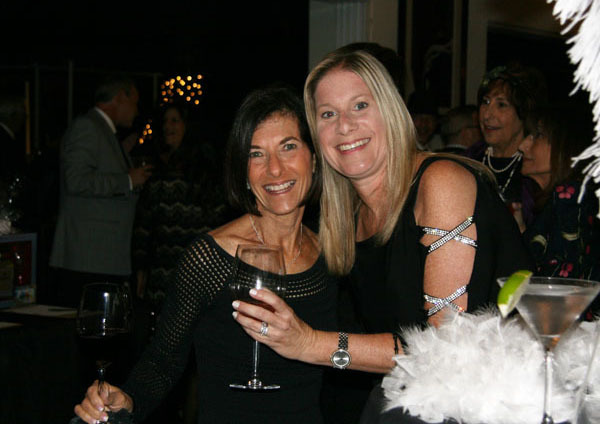 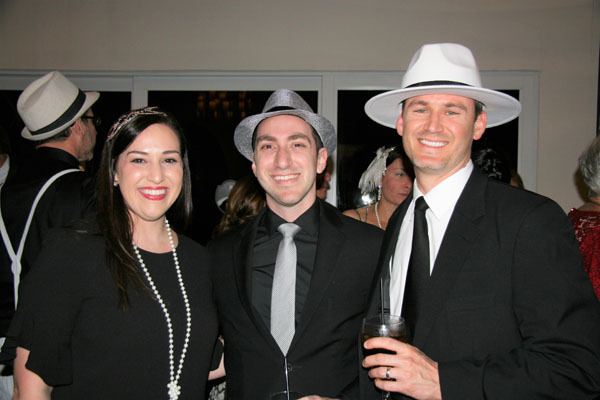 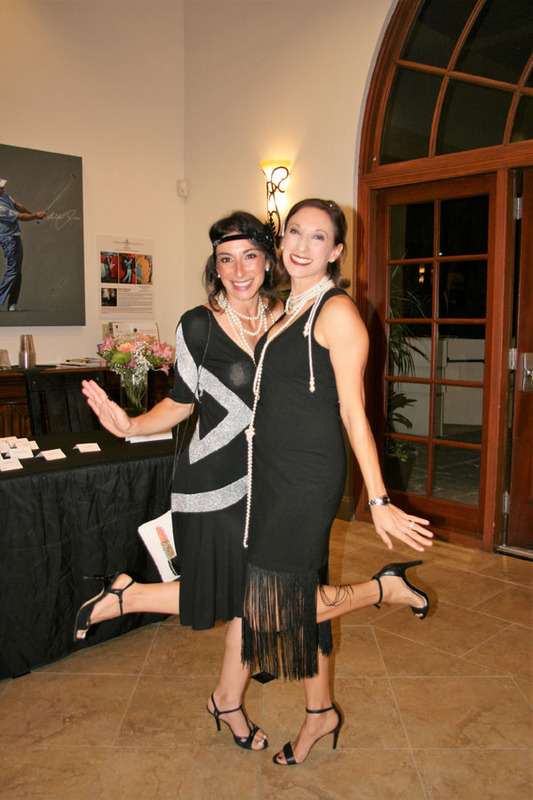 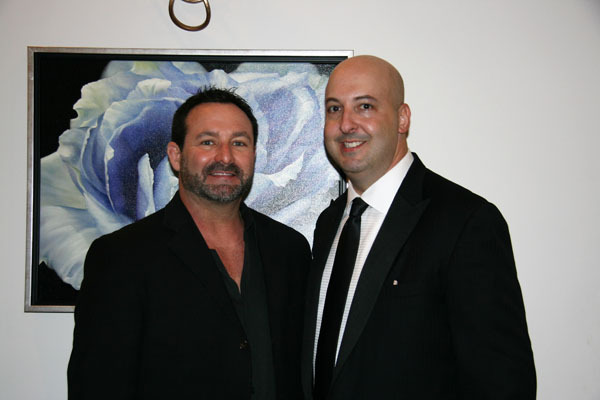 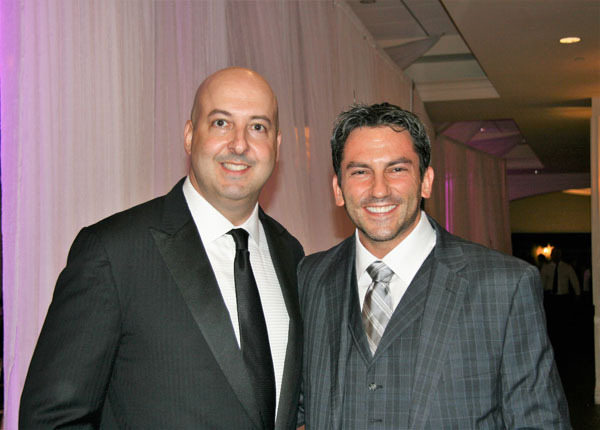 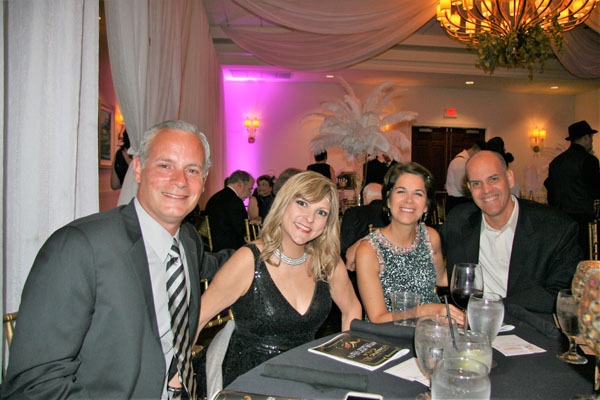 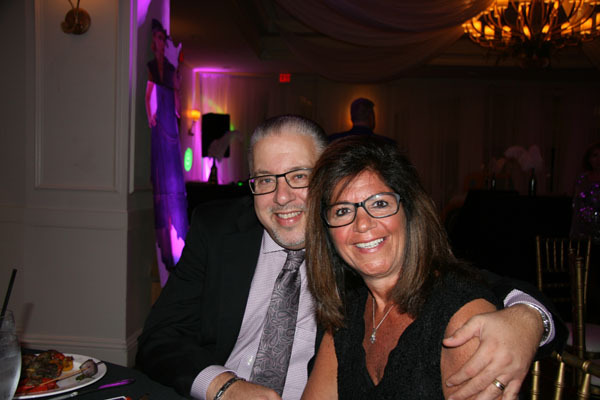 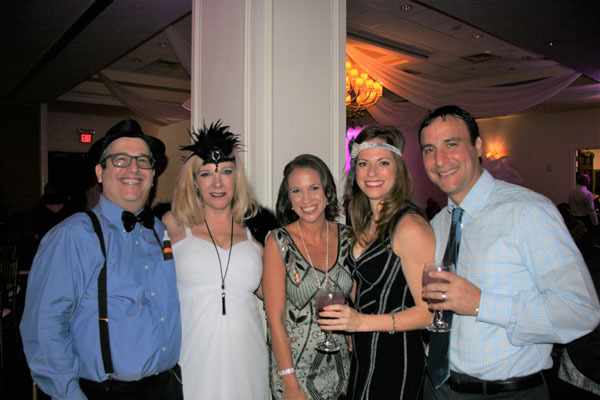 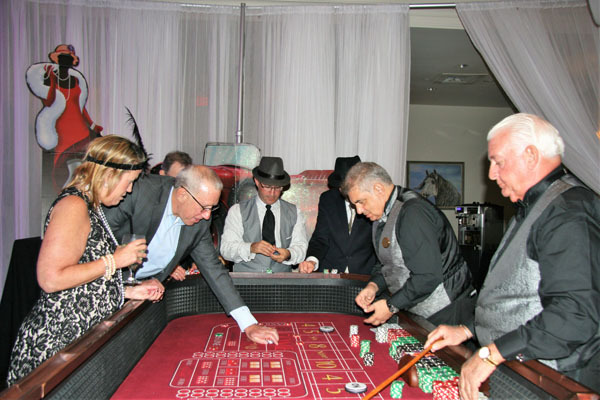 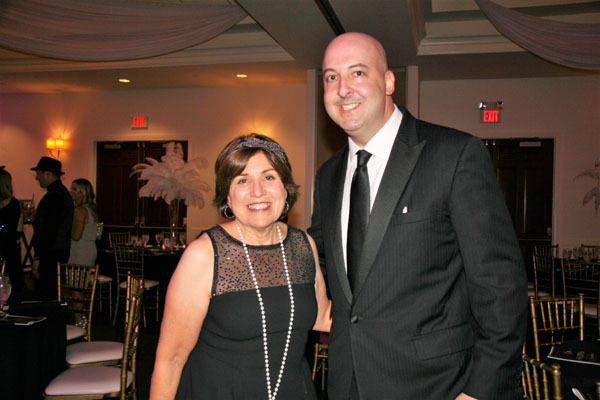 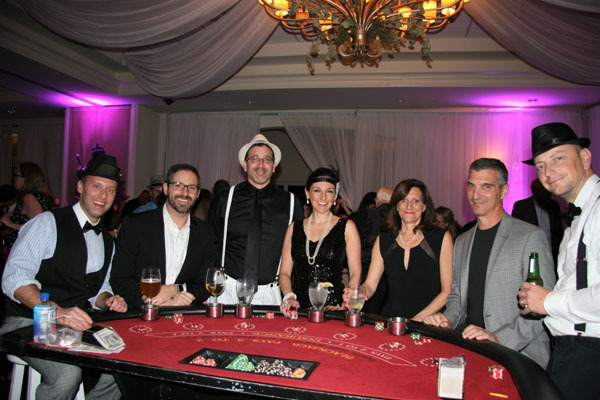 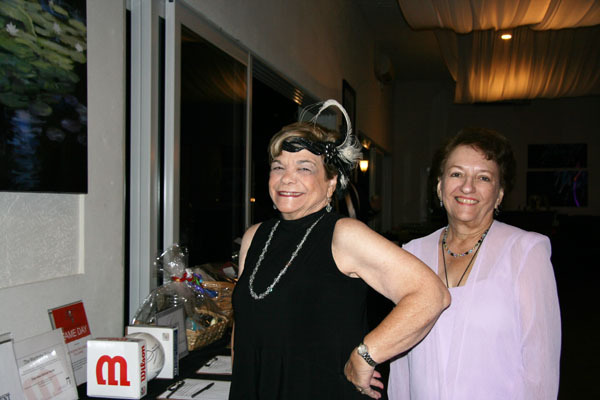 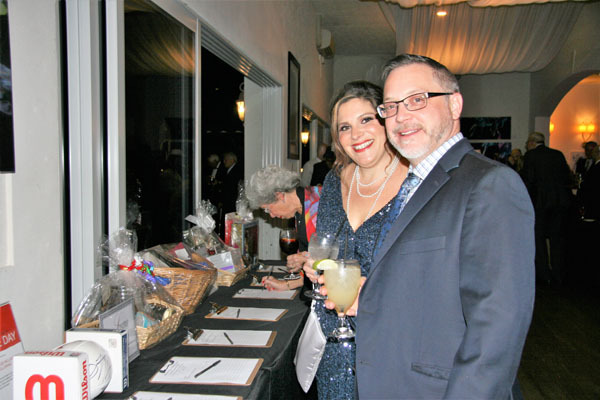 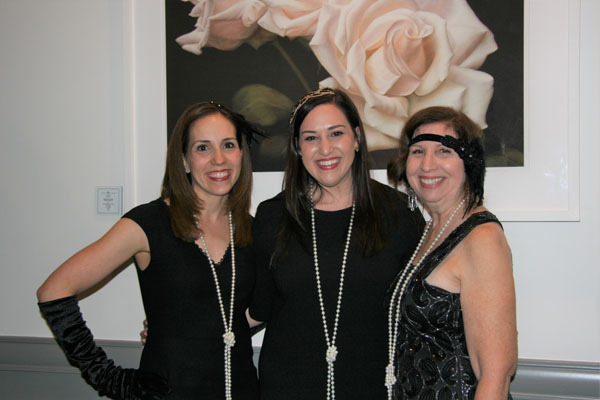 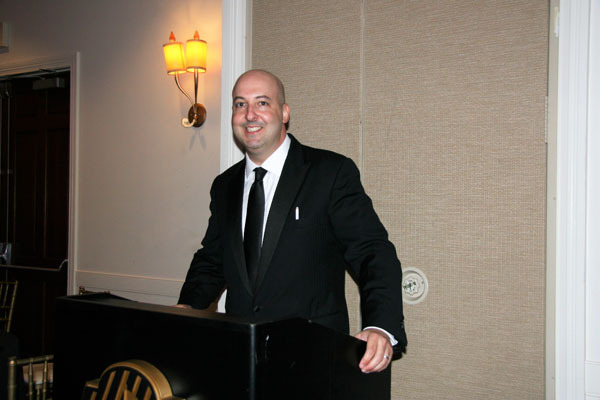 More than 160 guests were welcomed to the Wellington National Golf Club for Temple Beth Torah’s annual gala held Saturday, Jan. 19. 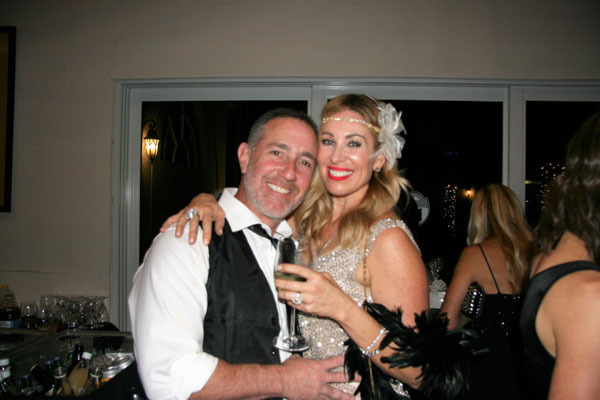 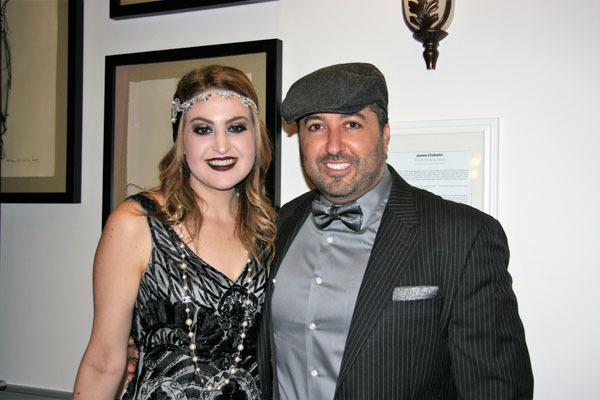 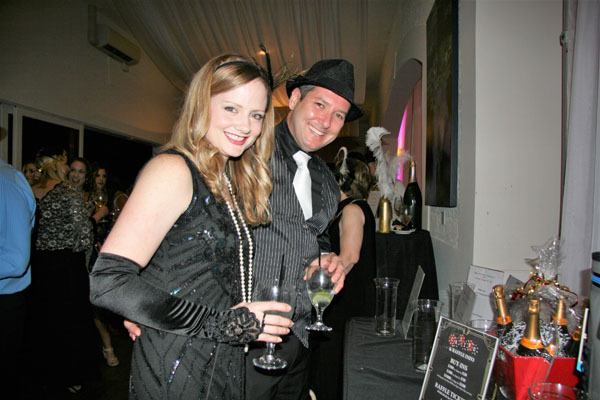 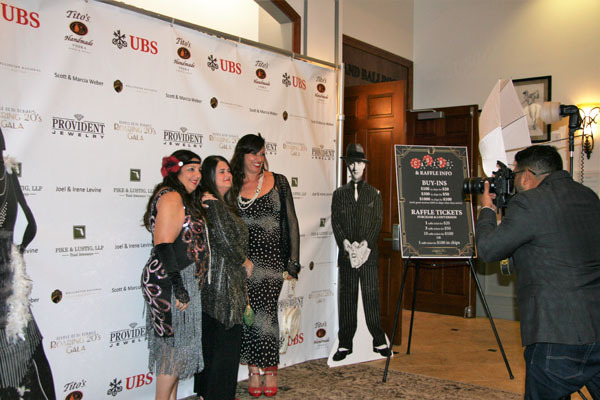 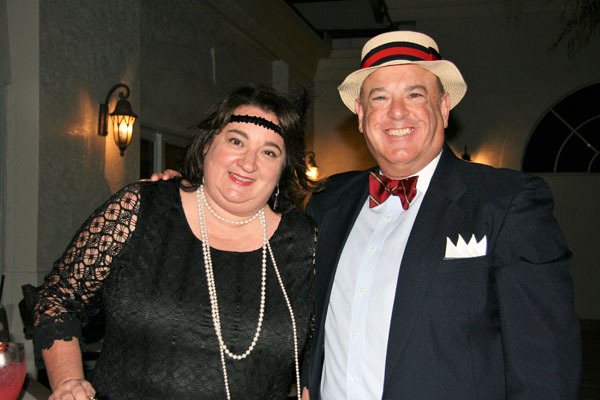 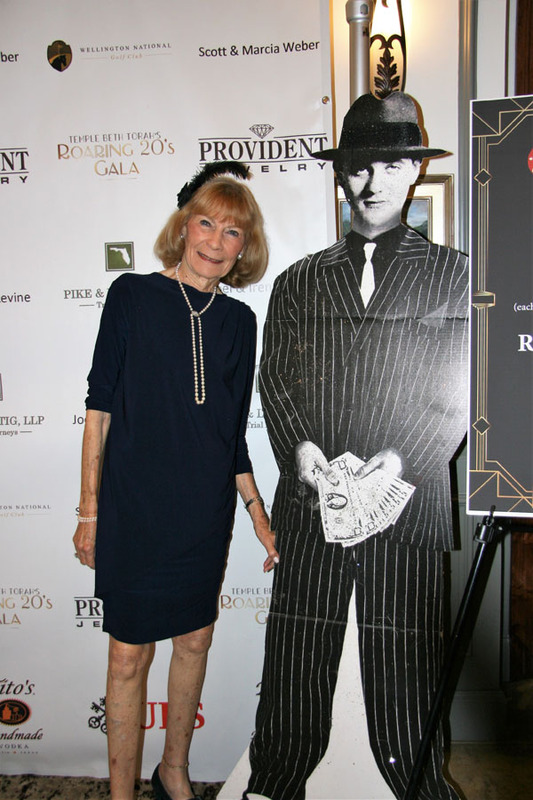 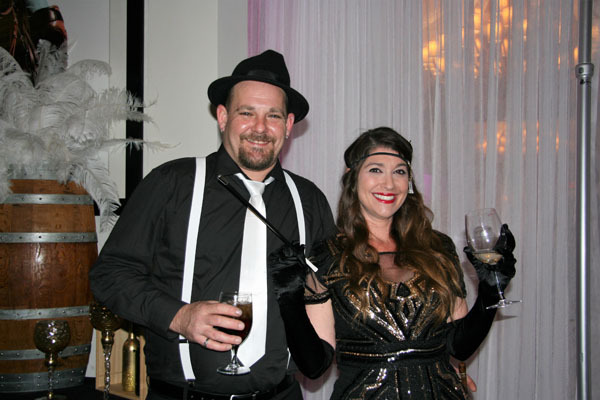 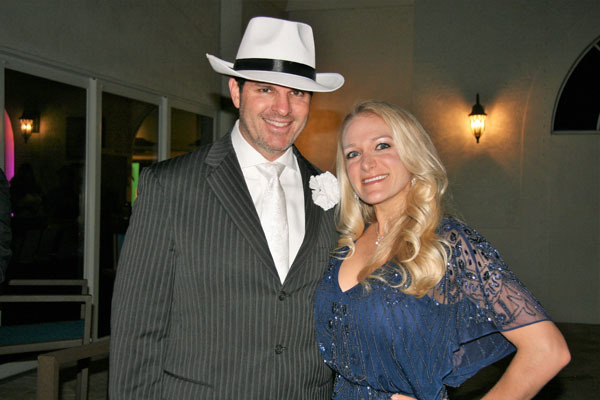 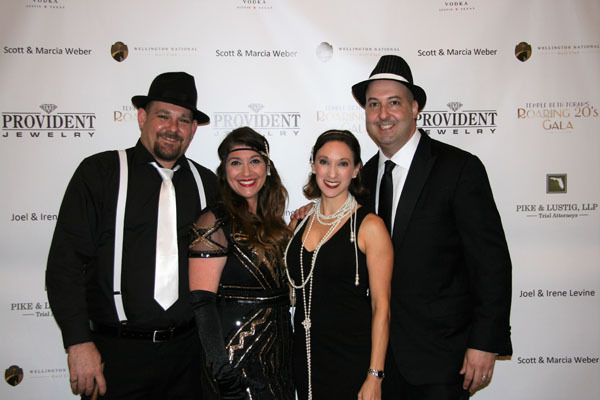 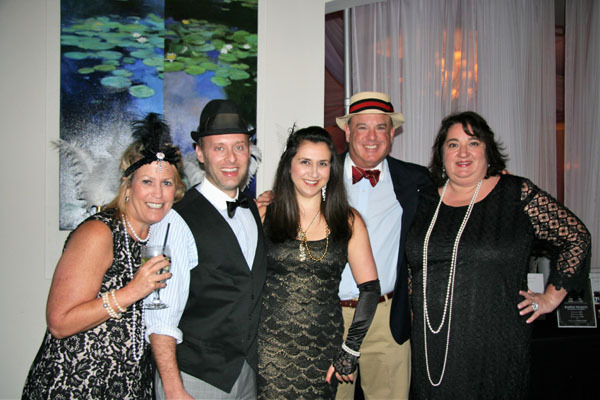 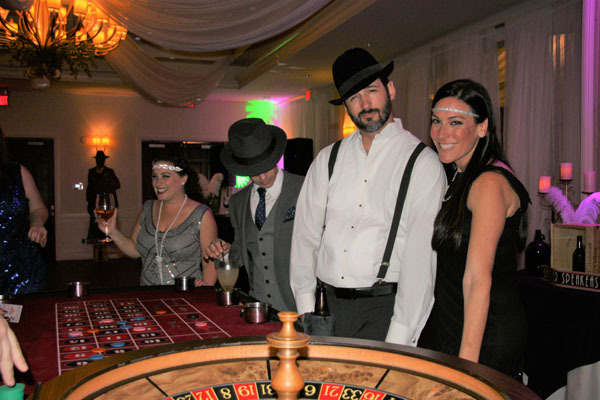 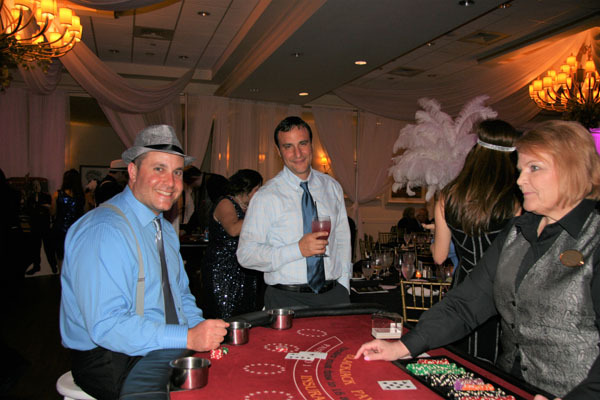 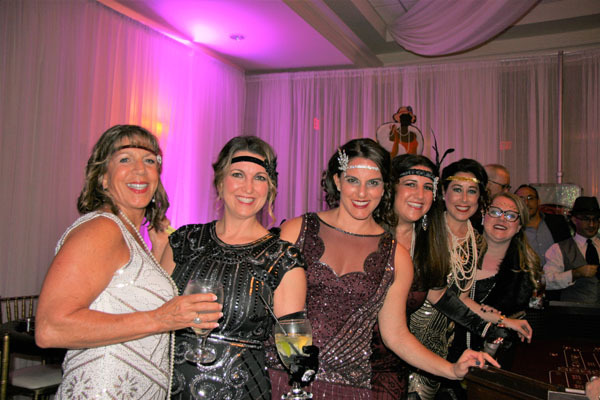 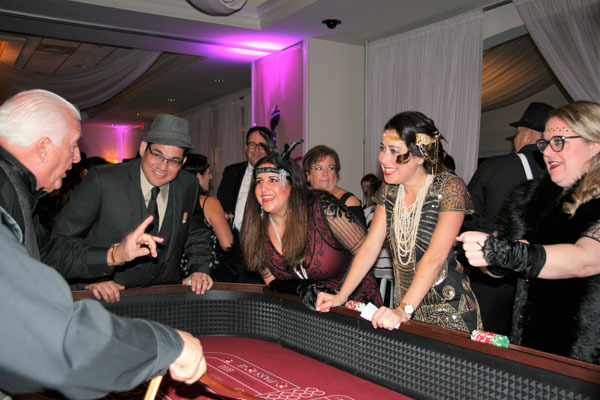 Cool cats and dolls enjoyed cocktails, dinner, silent and live auctions, and a room full of casino games at the “Roaring 20s” speakeasy-themed event. 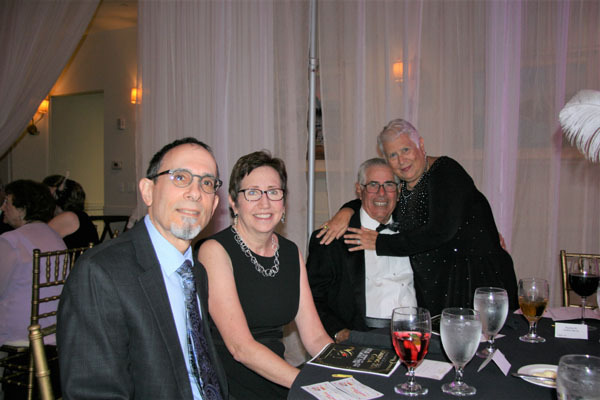 The congregation honored its preschool director Sandy Wilensky for more than 20 years of dedicated service during the fundraiser. 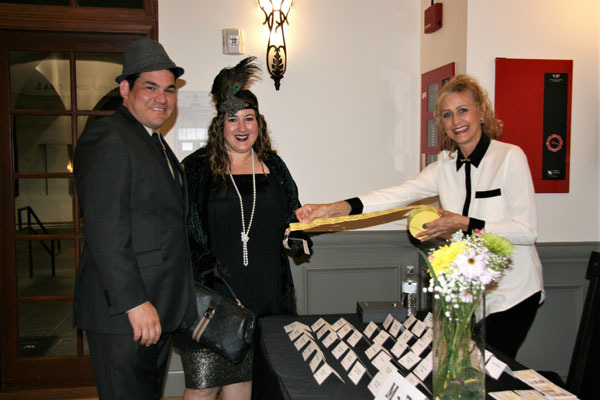 For more information about the temple, visit www.templebethtorah.net.